The Global Business Exchange Programs (GloBus) targets small and medium enterprises (SMEs) in Germany and Colombia. The goal is to prepare Colombian managers to start sustainable business cooperation with German companies. Therefore, the program aims at strengthening management skills through education, dialogue and network formation and at the same time to qualify them for the requirements of international economic relations, especially with Germany. In order to do so, Colombian educational institutions are qualified to realize courses on HCD ‘International Management’ and ‘Economic cooperation with Germany/Europe’. These courses help SME managers to prepare themselves for their stay in Germany, where they shall enter into business cooperations with German enterprises. Therewith, the program gives rise to the establishement of concrete economic relations between companies in the partner countries and Germany and contributes to economic development and competitiveness. Within the programmes´ framework, professors and trainers from universities and educational institutions in Colombia were formed in a CEFE Training of Trainers (ToT) which focused on export management, intercultural management and cooperation with German enterprises. Together with the master trainers from CI, the participants developed courses to equip Colombian managers with the necessary skills to enter into international business cooperation. 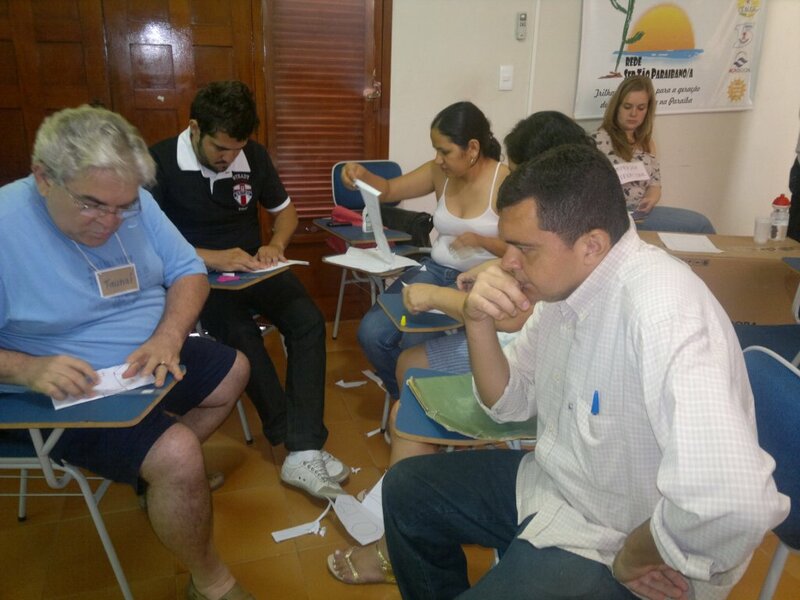 Those courses were conducted in Colombia under the supervision of CI master trainers. In sum, CI executed the following tasks: Coordination mission to Columbia / development of learning modules / planning and execution of ToT in Germany/ preparation and conduction of coaching session in Colombia/ backstopping/ documentation and report writing. Furthermore, concept and curricula development of eight modules and trainer handbooks about technology transfer and management of innovation systems – InnoTALK /execution of HCD- International Leadership Training (ILT) in Germany with Latin American participants within a one-year training program.